Tri-State Painting, LLC., (TSI) has been family owned and operated since its inception in 1978. TSI emerged as one of the leaders in the bridge painting industry through its innovative efforts with blasting and painting technology. TSI has always been on the Cutting edge of technology that is available for all aspects of access, containment and preservation. 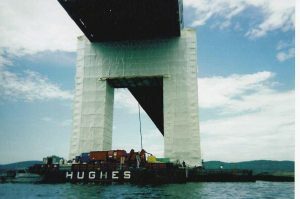 To date, TSI has completed over 300 bridge projects applying every proven paint system available. In 1998, TSI took its expertise and successfully diversified into the industrial painting market. TSI was able to easily transfer their services and capabilities to the industrial market and successfully earned the SSPC QS1 certification necessary to compete for the most challenging industrial projects. To date, TSI has completed over 100 industrial paint projects. TSI, LLC is proud to remain family-owned as well as a Union Contractor and has been a member of the International Union Painters and Allied Trades since 1998. 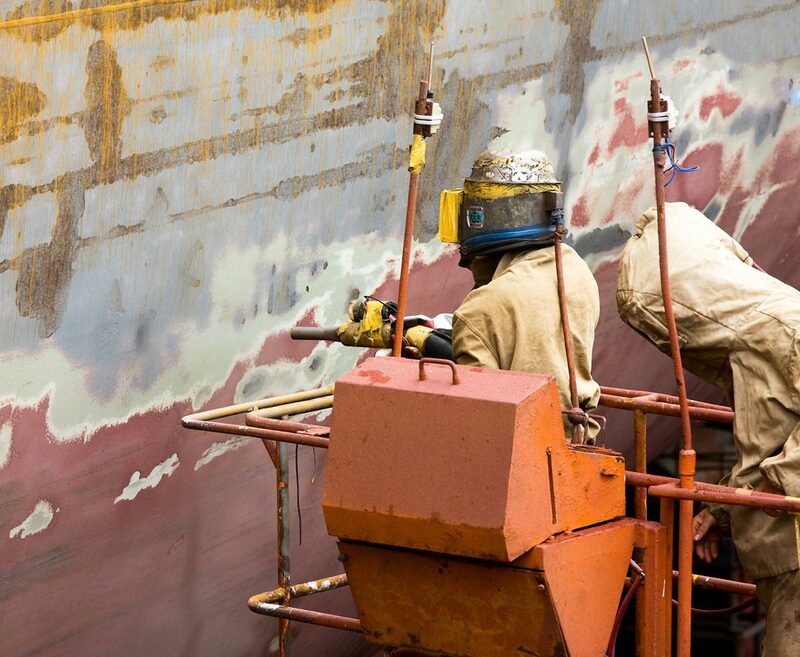 TSI has an impressive history of providing industrial painting and coating services. 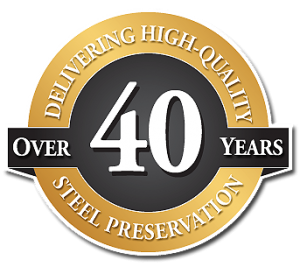 For 41 years, we have performed steel preservation on bridges, towers, pipelines, power plants, water plants and other industrial structures. 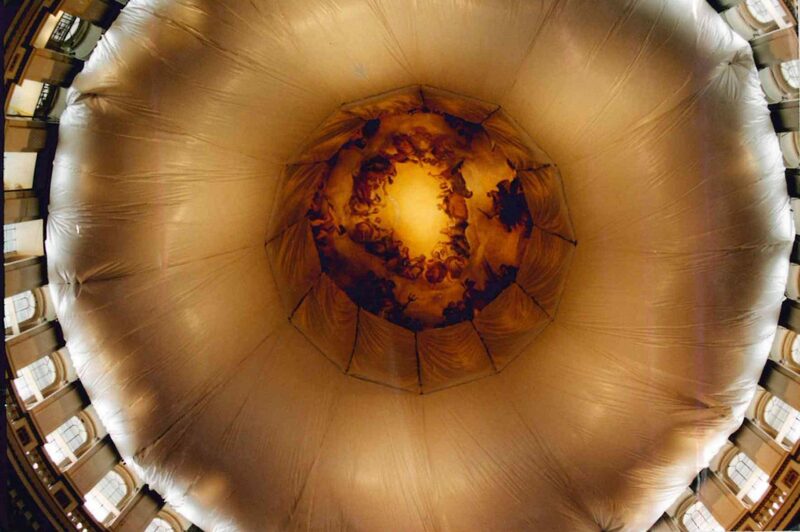 Take a look at our projects list and photo galleries to get a good idea of our capabilities.